Each support professional is hand-selected, thoroughly screened, and professionally trained to provide support to families at a time when it matters most! We’re revolutionizing the way people think about the years surrounding childbirth. Ever heard someone say that they wish they could bring the nurses home from the hospital? 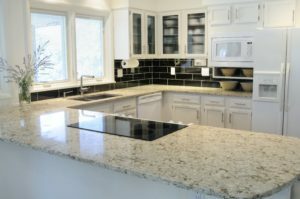 We fill the gap between healthcare and homecare! Every parent wants to feel prepared, comfortable and have a satisfying birth experience. That means different things to different people! Our classes are unique to you, private classes. You’ll prepare in a fun and informative way and approach birth, parenting, and your own intimate relationship with confidence. Imagine an all-natural supplement designed specifically for your body’s unique needs after birth! Placenta encapsulation is the perfect way to help you strengthen your defenses against postpartum troubles! If you’re looking for the safest, most professional placenta encapsulation service in and around the Northeast FL and Southeast GA area, look no further. The Jax Baby Company has an exclusive partnership with Grow Family! 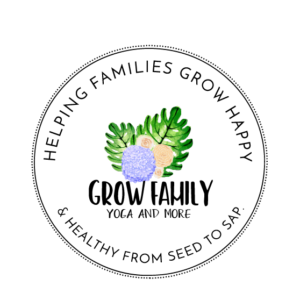 Grow Family brings our community and the families we work with unique and engaging classes. 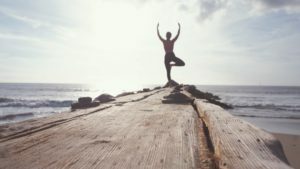 A personal yoga practice to fit their busy lifestyles! Heather Horrell, owner of Grow Family works with us at The Jax Baby Company as a perinatal, postnatal, and infant support specialist, and childbirth educator.